Count Laszlo de Almasy. Ralph Fiennes as Count Laszlo de Almasy. 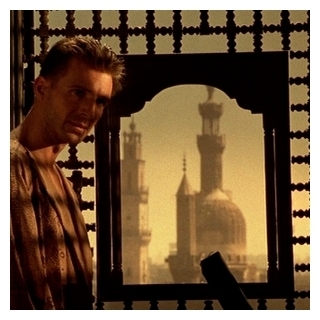 Wallpaper and background images in the The English Patient club tagged: the english patient ralph fiennes laszlo de almasy almasy.